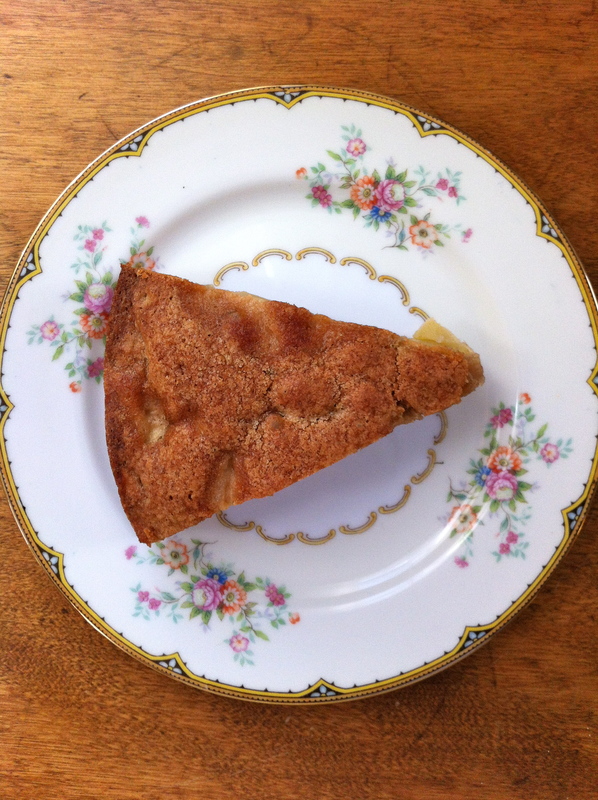 When it comes to cooking and baking, I’m no quitter. I will try and try again if something doesn’t work out. In my last post you may have read that I had a terrible day in which most things went horribly wrong. One of those things was a cake. I wanted to bake a seasonal cake – something to go with the perfect autumn weather we’ve been having here in the Midwest. For reasons which befuddle me, the cake was a colossal disaster. I ended its short life by throwing it, defeated, into the garbage can. I just don’t get it. I bake all the time. I know ratios of flour, sugar, baking soda, etc. I understand sizes and shapes of cake pans in relation to baking time. This one just got away from me. I had an off day. Cake 1, Sara 0. But not for long. I wanted to share with you, dear readers, my first professional food-related writing. I was lucky enough to be given the opportunity to write a restaurant review for The Omaha World-Herald. The restaurant is called Ponzu Sushi and Grill. Huge thanks to my dear friend and food writer Sarah Baker Hansen, for the opportunity. Check out her articles and reviews at The OWH website and also her blog, Omavore. I look forward to contributing more to my city’s newspaper! 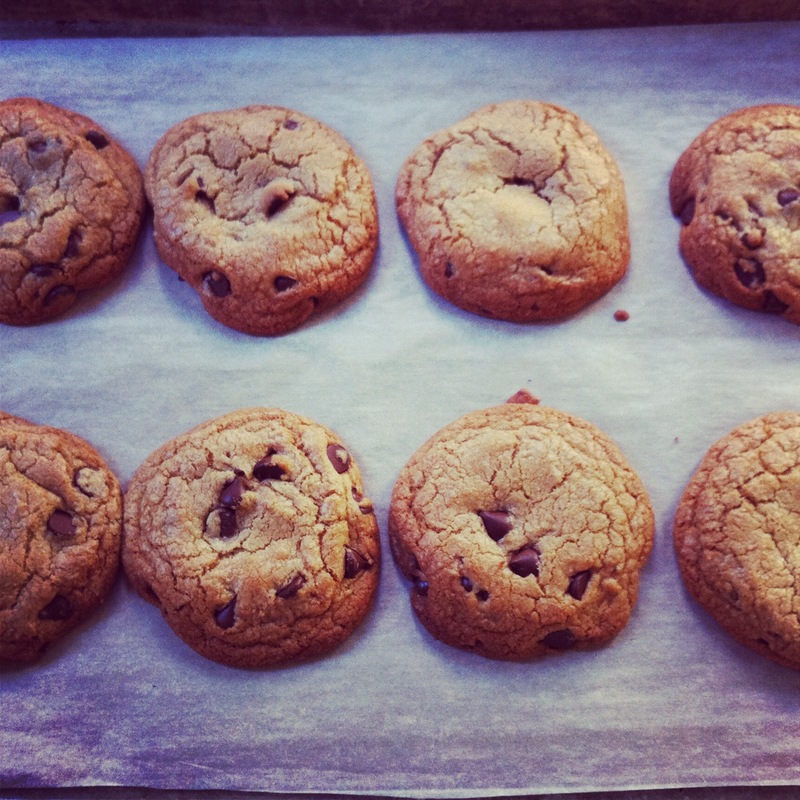 Growing up, my mother always seemed to bake the most perfect chocolate chip cookies. I used to think her success was genetic, as my grandmother’s chocolate chip cookies were nothing short of life-changing. Oh, how wrong I was when I tried to follow in their culinary footsteps. I absolutely could not bake a decent chocolate chip cookie. For quite some time, I avoided said cookie at all costs. I knew inevitably they would be terrible. 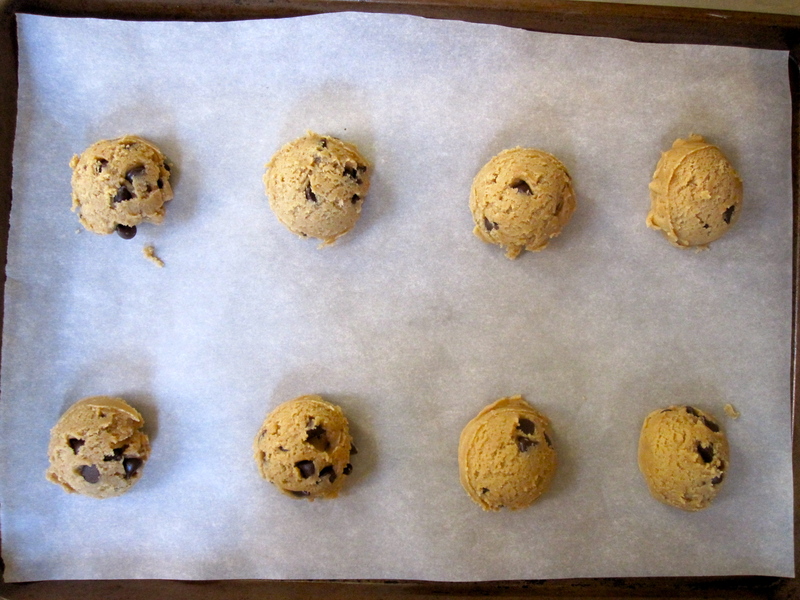 They would either spread over the entire surface of the baking sheet or they would cool on the counter into chocolate chip hockey pucks. Neither option was desirable, to say the least. No amount of milk could save my cookies. This was the single comment left on my last post. The post about cake. I know I post a lot about desserts. I know this. As I was writing, this song happened to pop up. It seems fitting, no? The great Dizzy Gillespie had it right: Hey Pete! Let’s Eat More Meat! So, this post is about meat. Pork, more specifically. A few months ago, I drove with my friend Sarah, to a heritage breed hog farm about 75 miles straight south of Omaha. It’s called TD Niche Pork, and it’s run by a lifelong hog farmer named Travis Dunekacke. After our visit, Sarah and I decided we’d go in on a hog together. We each ended up with a quarter of Berkshire Hog #50. Let me tell you. There was something strange and equally delicious about having 45 pounds of pork in our deep freezer. Chops, roasts, bacon, ham steaks, hocks, and even the heart, were tucked neatly in a box and placed with love in our freezer. That was July, and our stash is dwindling. Without a doubt, sustainably-raised (and local) pork has a much richer flavor than anything you can get at the grocery store. I’m on a mission to convert those that have yet to taste the true pork flavor of a happy hog. Just look at it. How lovely is that, right? With this gorgeous 3-pound pork shoulder, I wanted to make sure it had tons of flavor, and I wanted to do something relatively simple with it. I chose to slather it in garlic, adobo seasoning, and oregano and roast it in the oven for a couple of hours. The dish is traditionally called Pernil, and it comes from Puerto Rico. And it was absolutely delicious. Seriously delicious. And it made our house smell amazing. This was the result of two hours in the oven (I apologize for the poor quality of the photo). It was perfectly cooked and was so tender and juicy. I chose to chop it up and make small tacos with a red cabbage slaw on top. I served them with a side of spicy black beans. Yum. 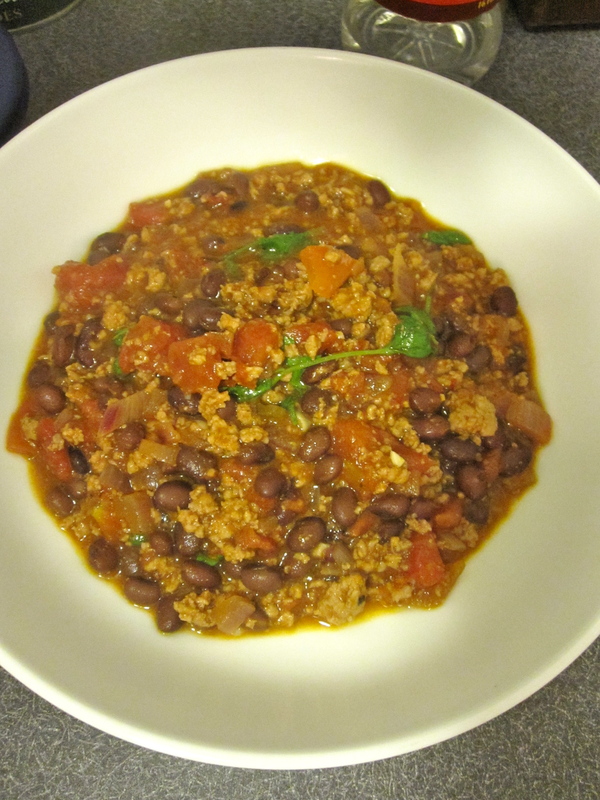 I plan to use the leftover pork in a chili. Oh my, I can only imagine how tasty that will be! Using a small knife, pierce the pork shoulder in several places, making sure not to go too deep with the knife, maybe 1 or 1 1/2 inches in depth. Place on plate or synthetic cutting board. Smash garlic cloves and mince finely. Sprinkle salt, oregano, and black pepper over the garlic. Using the flat side of your knife, mash the ingredients into a paste. If you’re uncomfortable with this method, you can use a food processor or mortar and pestle instead. In a small bowl, combine the adobo seasoning, olive oil, and white wine vinegar. Add the garlic/oregano mixture, and stir to combine. Making sure to get mixture into the slits in the pork, slather the garlic mixture all over. Wrap the pork shoulder in plastic cling film and place in refrigerator to marinate for at least 3 hours or up to overnight. Allow meat to sit at room temperature for 30 minutes prior to cooking. Preheat oven to 325ºF. 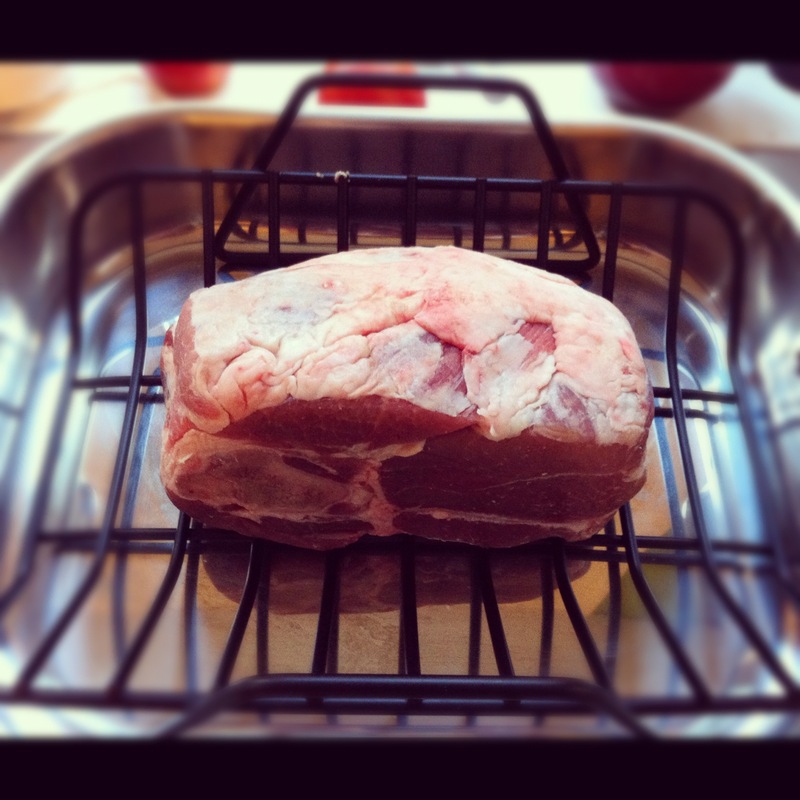 Unwrap pork and place, fat side up, in roasting pan fitted with a rack insert. Roast for at least 2 hours, uncovered. At that point, using an instant-read thermometer, check the pork. 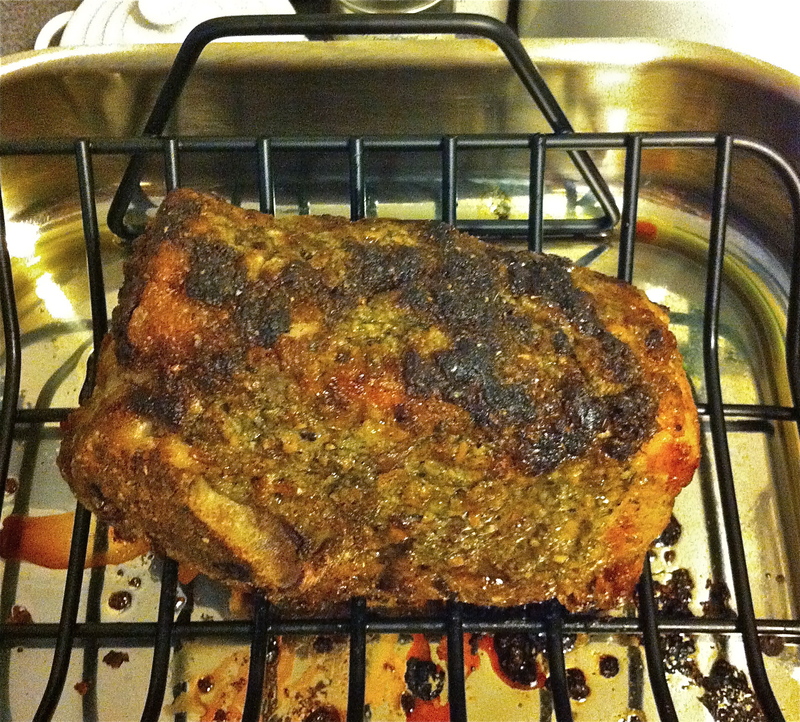 A thermometer inserted into the center of the pork should read 180ºF. If not, leave in the oven for another 30 minutes or so. If your pork is at the correct temperature, remove from oven and allow to rest for at least 15 minutes before serving. Slice and serve with your favorite side dish, or chop up, squeeze a little lime over it and serve in corn tortillas with slaw and black beans.